An Award to Remember is a funny employee recognition award ceremony video that desperately fails to motivate any employees. 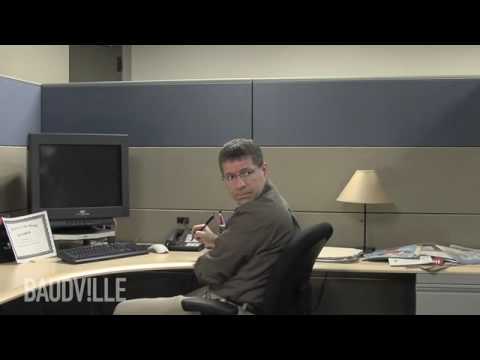 Motivational Manager is an installment of the Cubicle Chronicles videos by Baudville. 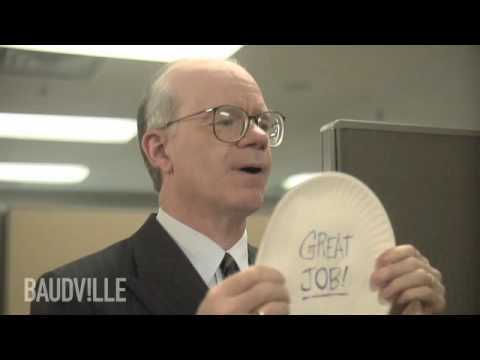 This funny employee recognition video is about a manager who just doesn't get it. Priceless Presentation is an installment of the Cubicle Chronicles videos by Baudville. Priceless Presentation shows employee recognition that's so bad, it's funny.